Help! On December 20th, between 10:00 am and 2:00 pm, are you free? The office needs bulletin folders for Christmas. Free Lunch catered by FoodFare, Georgine’s famous baking and some wonderful company! Call or email Marilyn at the office if you are able to help out. This week in the Winnipeg Presbytery prayer cycle we remember the Fred Douglas Society. The Choir still has a supply of mincemeat for sale. Just $6 a tub! Red Moon Road make a much bigger sound than one would expect from a trio. It’s an impressive, well-choreographed show incorporating impeccable three-part harmonies, a roots drum kit split between two band members, and an acoustic guitar franken-rigged to also be the bass. Simultaneously, a moustached man plays mandolin, lap steel, banjo and organ (often at the same time), and subtle technological wizardry whirls while the unmistakable soulful voice of Sheena, one of Canada’s most talented singers soars above it all. RMR’s latest album, Sorrows and Glories, toured through seven countries, was Polaris Prize long listed and spent six weeks at #1 on the national Earshot! Folk/Roots charts. Red Moon Road’s unique show is equal parts polished songwriting, undeniable musicianship, compelling storytelling and engaging showmanship. 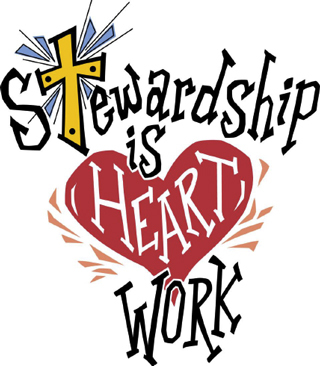 Congregational meeting today: the Ministry Profile Team is calling a congregational meeting on TODAY, immediately following the worship service to present the recommendations made and approved by the church board concerning our pastoral relations after June 30, 2019. Material from the Ministry Profile Team will be available on Sunday Mornings as well as at the meeting. Ministry Profile Team members are: Rebecca McIntosh, Grace Aoki, Cheryl Drachuk, and Brandon Johnston. Next week is White Gift Sunday. Your donations of new unwrapped gifts for children and adults, and non-perishable foods will be collected for the Christmas Cheer Board. This week in the Winnipeg Presbytery prayer cycle we remember the congregation and staff of Kildonan United Church. Westminster’s famous mincemeat will be on sale TODAY following the service. Don’t miss the opportunity to get your supply. Price remains unchanged at $6.00 a tub … and pick up your United Church calendar at the same time for just $5! Today is Communion Sunday. Our December Communion Offering will be forwarded to the West Broadway Community Ministry to help with the costs of providing a Christmas Day Dinner, responding to the physical, emotional, and spiritual needs of people of the community. Thank you to the following who are serving communion this morning: Philistina Howard, John Grivell, Lynn E. Soens, Shannon MacFarlane. 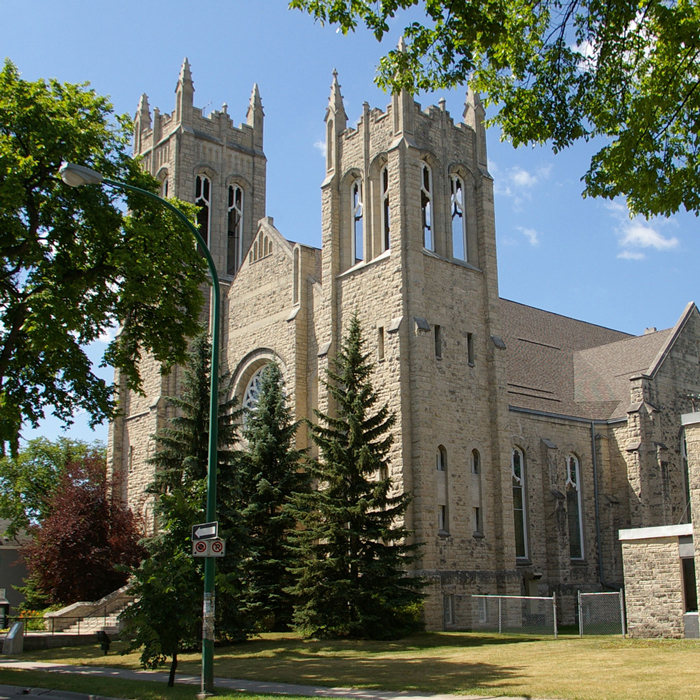 This week in the Winnipeg Presbytery prayer cycle we remember the congregation and staff of John Black Memorial United Church. The New Year edition of These Days is available on the hallway or narthex tables. Don’t forget to pick up your copy before you leave on your winter holiday! This week in the Winnipeg Presbytery prayer cycle we remember the congregation and staff of Immanuel United Church. Congratulations Meaghan Pauls who was recently nominated as one of Manitoba’s Top 40 under 40! Future 40 celebrates Manitoba’s new generation of leaders, builders and change-makers under the age of 40. Westminster’s famous mincemeat will be on sale TODAY following the service. Don’t miss the opportunity to get your supply. Price remains unchanged at $6.00 a tub. Pick up your United Church calendar at the same time for just $5! Thank you for attending and supporting the Jazz Vesper Service celebrating 127 years at Westminster last Sunday night. Sixty-one folks attended the Jazz Vespers. The Worship Committee thanks you for making last Sunday evening a success.